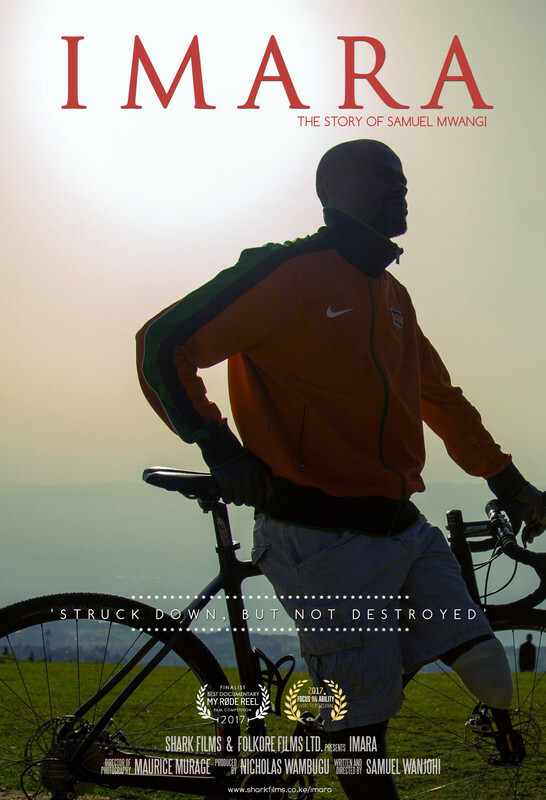 Samuel Mwangi, a young professional Kenyan cyclist, is faced with the challenge of undertaking his career with one leg after the other one got amputated as a result of a tragic crash he encountered during the Tour du Rwanda 2016 in Kigali, Rwanda. However impossible it seems, Samuel keeps his dream alive to become a world cycling champion as he also seeks to inspire a new generation of dream chasers among people living with disability. Currently he is aiming at the 2020 Olympics in Tokyo Japan.